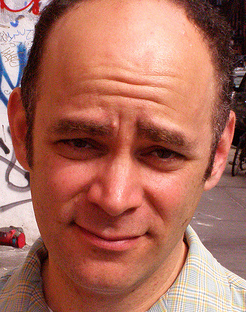 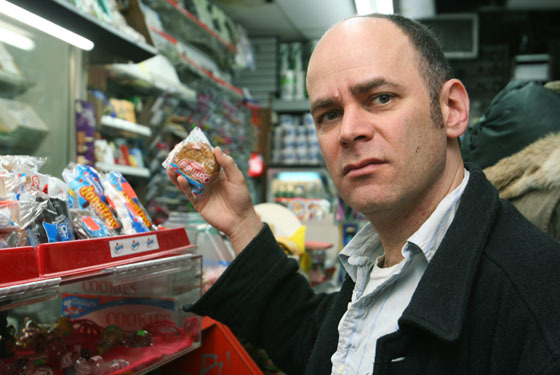 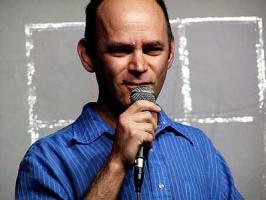 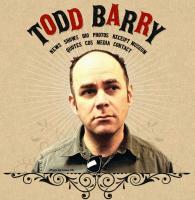 Brief about Todd Barry: By info that we know Todd Barry was born at 1964-03-26. And also Todd Barry is American Comedian. 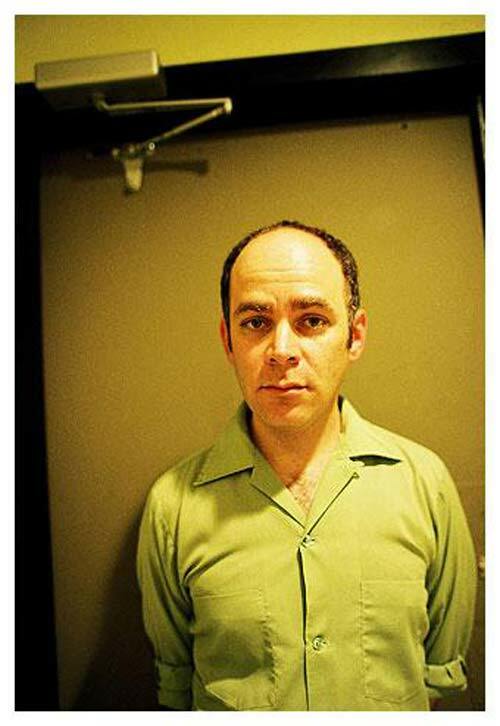 Some Todd Barry's quotes. 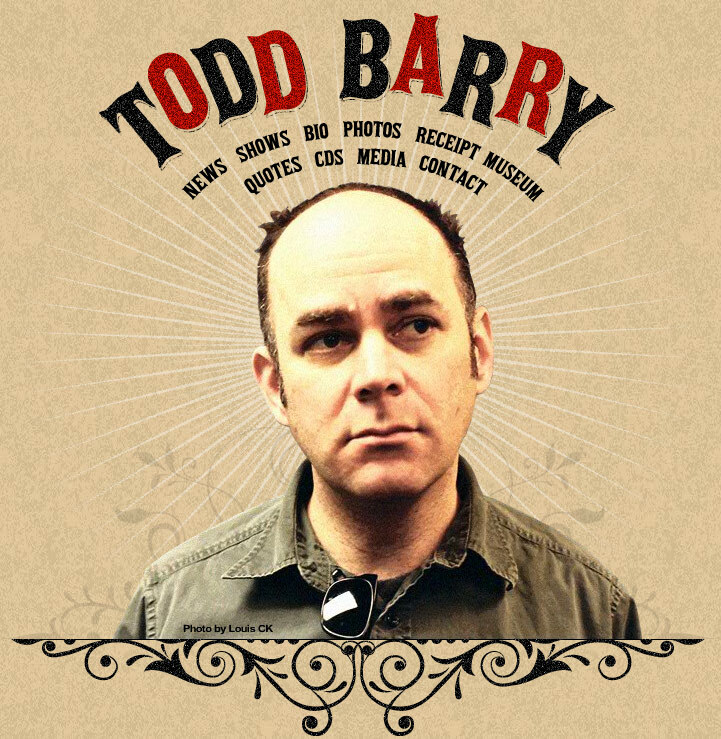 Goto "Todd Barry's quotation" section for more. 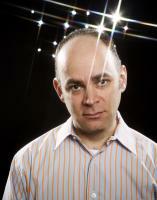 If you see me at a restaurant, blow me a kiss, wave, blow me another kiss, then walk five steps backward.